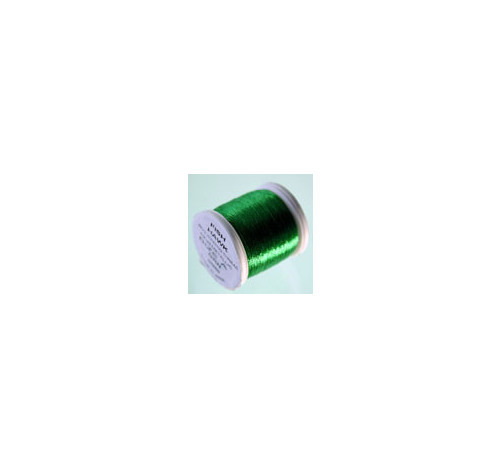 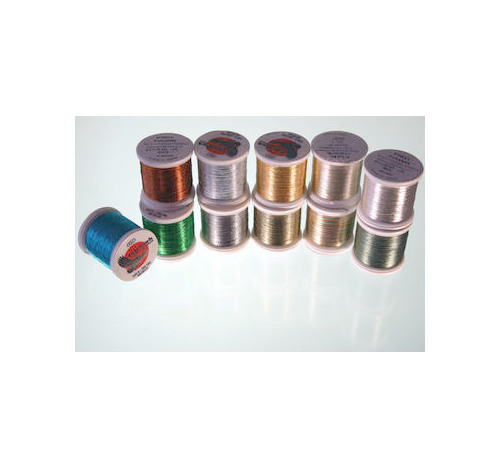 Really High Quality Metallic thread in 100 yard Spools ideal for tipping on rods, Grade A. 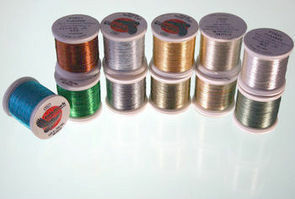 We have some really nice colours. Made By Fish Hawk.